It is a beautiful morning with few clouds in the sky and a summery breeze. I was so eager to get out and take pictures I didn't bother taming my bed hair. I was completely out of dresses to show you so while on a short trip to the shops to purchase cake mix I peeped in a few stores and a sales rack in Valley Girl caught my eye. This bird print dress was the last one of its kind and it was my size. I was not too sure about it because I don’t wear pink but decided I could buy it for its bird print, plus it is more of a peachy colour anyway. Yesterday my friend baked me “Slutty Brownies” an amazing recipe made by The Londoner. We took them out a little too early but the running hot inside of the brownie with ice cream was amazing. We would usually take pictures but I think we were just too eager to eat it. I miss having my own unit and being able to bake/cook big dinners, but until then Kristina can bake for me. I love that dress, I think it suits you really well. The print is so sweet and I just noticed your HP tattoo! Oh My Goodness AWESOME! Gotta say again, that is one cute little piggie! If you haven't already you should try feeding him red pepper, guinea pigs ADORE red pepper, mine go completely bonkers for it! The dress is so lovely, suits you perfect! Your little frined is sooo cute!! I'll bake for you always. You can be my personal taste tester. 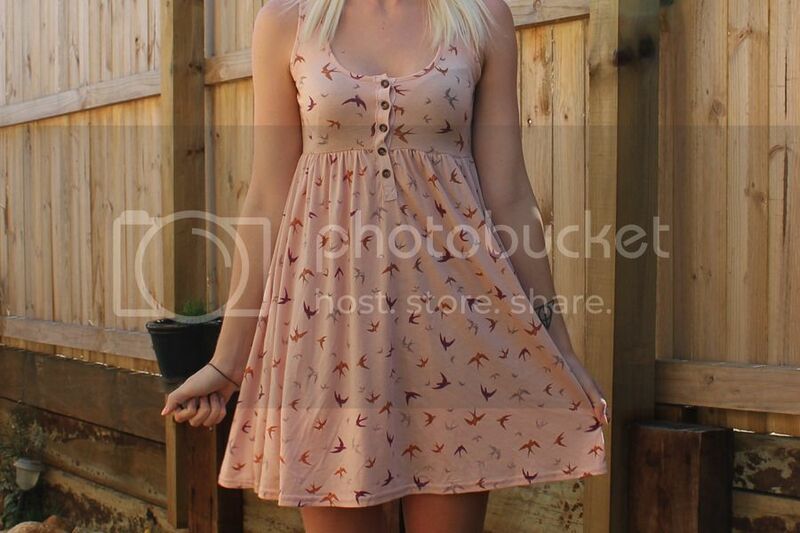 Cute dress- it does look more peach than pink. such a cute dress - lovely pictures!! Such a beautiful dress, lovely print! thank you so much sweetie, your dress is so pretty! Aww, your guinea pig is so cute! Haha, he's such a furry little cutie. This dress is amazingly cute ! love the bird print dress. perfect for the summer. Super cute dress! Love the bird print! Your dress is adorable and that little guy is the cutest! Beautiful dress - I love bird prints. This makes me quite impatient because I want summer to come asap! 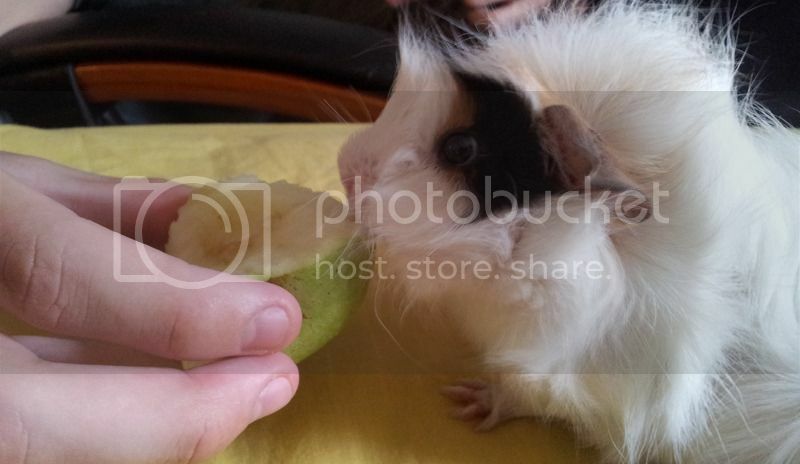 it's very nice :) And i love guinea pigs! I'm following you. 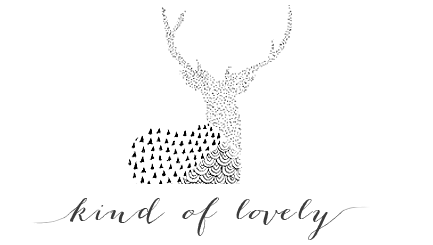 your blog is now only "kind of" lovely, it is simply lovely! i like your outfits :) it's a very sweet dress and fits you perfectly! I love the dress so much! Where did you get it from?? the dress is lovely and perfect for spring! Is that a guinea pig? so cute!! Looking beautiful in this printed dress too. OMG, I learned about the Slutty Brownies on "Fashion Police." They sound amazing. Thanks so much for stopping by, perhaps you'd like to follow each other? wow! !Lovely photos!!! thanks for your sweet comment!! i follow you!! Please, follow me too!!! We are conducting a campaign Google +1, we appreciate your cooperation. That dress is lovely, the bird print is so cute! And those brownies sound amazing, I must try them soon! cute bird prints hun ! That dress is so cute, I love the print. 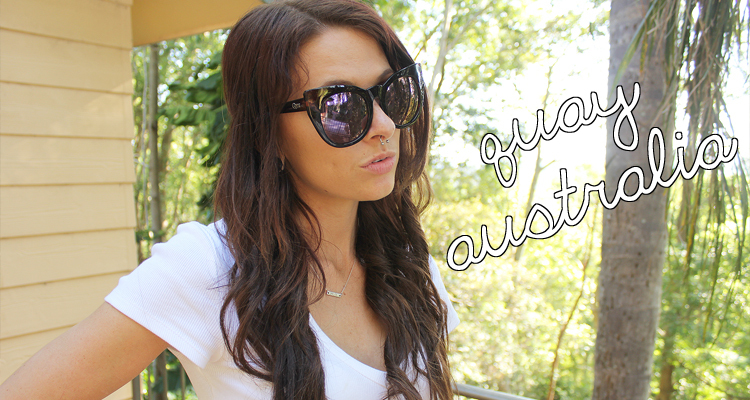 <3 You have great style! That dress is really cute and the colour suits you!! p/s your guinea pig is so adorable!! Such a cute dress! Those brownies look so. Yummy. That dress is really cute! Thank you so much for your sweet comment on my blog! Cute photos & the dress looks lovely! The dress a BIG like!!! Amazing pictures! That dress is uber adorable hun. Love the simplicity and that bird print style. wowo the dress is adorable! Aww cute dress, and aww cute lil animal! Gorgeous! Bird print has been in since MiuMiu - it's still such a great trend. And girl that gerbil/hamster/puff of cuteness is too adorable. such wodnerful photos :D your newest follower! I love your dress - so cute! Also, my boyfriend's little sister loves those brownies. They're a bit too rich for me, but they do *look* incredible! 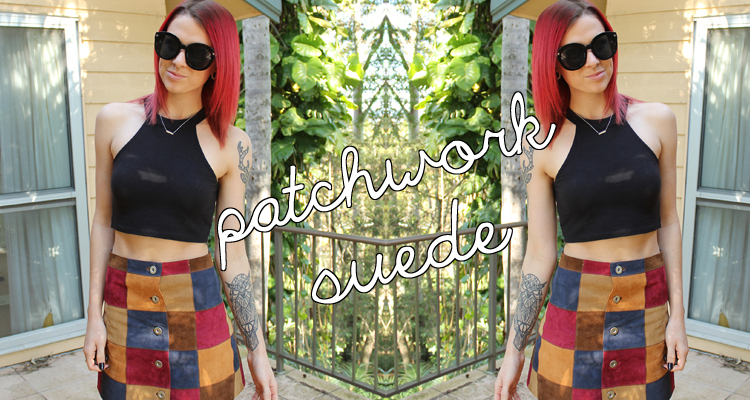 hello fellow aussie blogger :) love your posts, now following! Such a pretty dress and that last photo is seriously too cute! Love the dress! And rather than be horribly politically incorrect and name the wrong animal, I'll just say your furry friend is a cutie! I love this dress! It looks incredible on you!! I love the first picture of the purple flowers and the blue blue sky!